I've self-published three novels but there's always something new to learn about this industry. Are you a self-publishing author in the Denver area? "It’s our mission to ensure new authors get through the self-publishing of their books seamlessly, swiftly, and affordably. 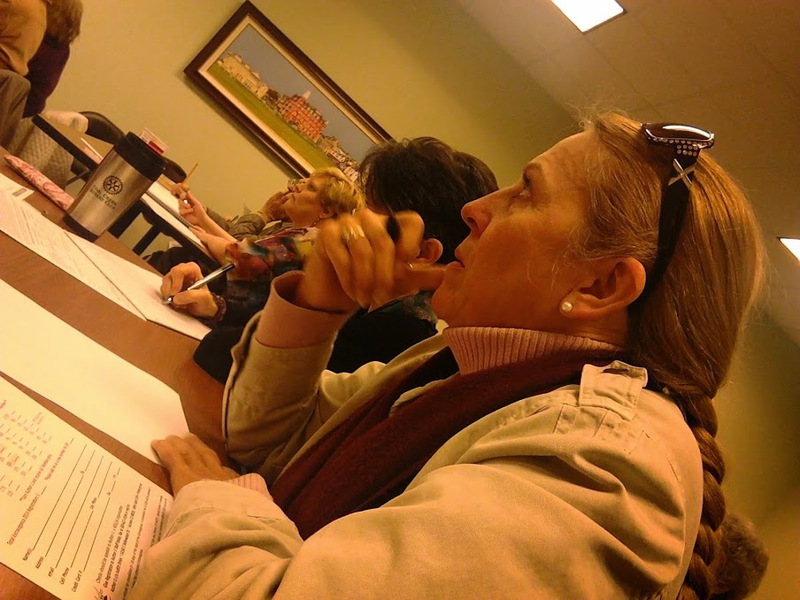 We regularly hold meetings and workshops that will help you with writing, structuring, titling, editing, designing, publishing, distributing, and marketing your book-baby.."
My new novel, The Candy Store, has a time travel twist and will take place in Denver in the 1920s and the 1980s. I'm collecting some background research on early Denver and the 1920s and the 1980s right now on Pinterest. Come on over and take a look at some great historical photos and fun memories I've found! Thank you for your support over the last three years as I created and published my first three novels. Now that Ransom (the third book of my science fiction adventure, The Healing Crystal) is launched and on its way, I've started researching and writing a new novel with a time travel twist that I think you will enjoy. My new story will take place in Denver in the 1920s and the 1980s. I'm collecting some background research on early Denver and the 1920s right now on Pinterest. Come on over and take a look at some great historical photos I've found! 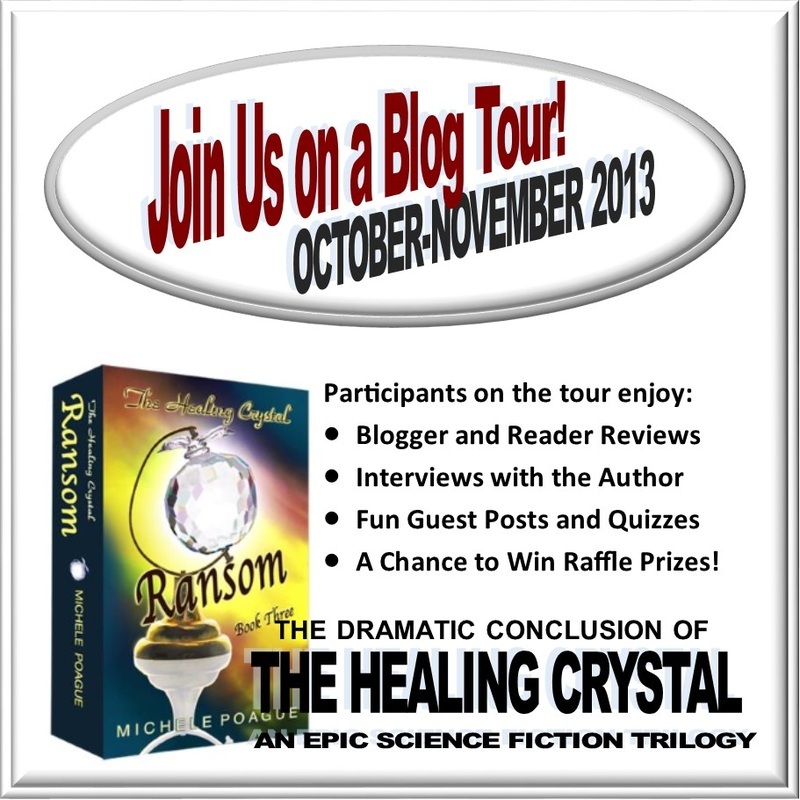 Now that The Healing Crystal is completed we're getting ready to celebrate the Denver launch of Ransom with a book signing/party event on Saturday, August 10. I've started researching and writing a new novel with a time travel twist. The 1920s and the 1980s play key roles in the storyline. I'm sharing some background research on the 1920s on Pinterest. Your support and feedback are appreciated. Email me with any comments or questions: info@michelepoague.com.